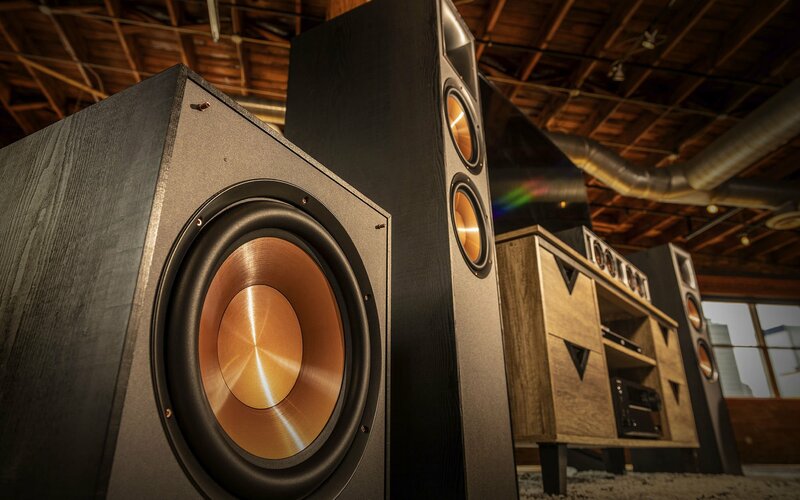 Now featured at RC Willey, the Klipsch R-100SW 10 inch subwoofer is designed to deliver awe-inspiring bass for your movies and music. 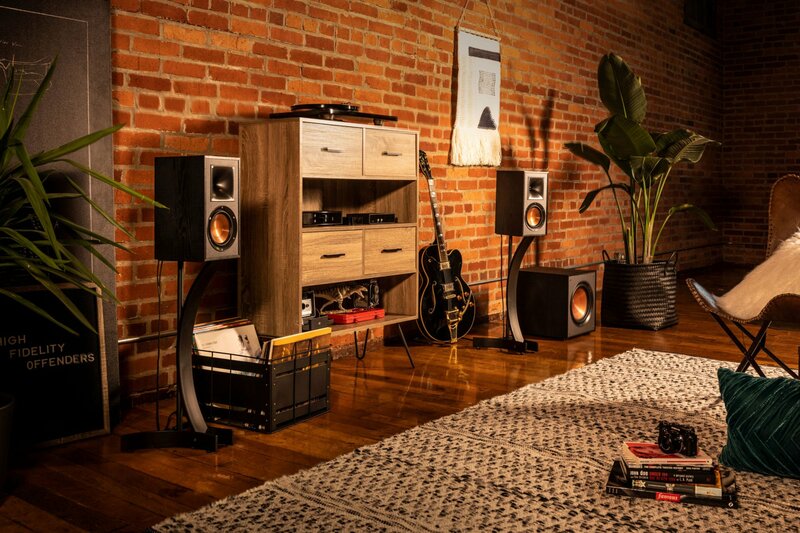 A 300 Watt all-digital amplifier powering a front-firing spun-copper IMG woofer produces a clean, deep bass response for your home audio system. Exposed fasteners, low profile magnetic grilles, and a scratch-resistant, textured wood grain vinyl give the R-100SW subwoofer a polished, modern appearance that perfectly accents our entire Reference series speakers. Injection Molded Graphite (IMG) woofers are exceptionally light while being extremely rigid – providing remarkable low-frequency response, with minimal cone breakup and distortion to give you the deepest, cleanest bass possible. Reinforced MDF construction reduces cabinet vibration for less audible coloration and improved sonic accuracy giving you the ultimate listening experience that's built to last. 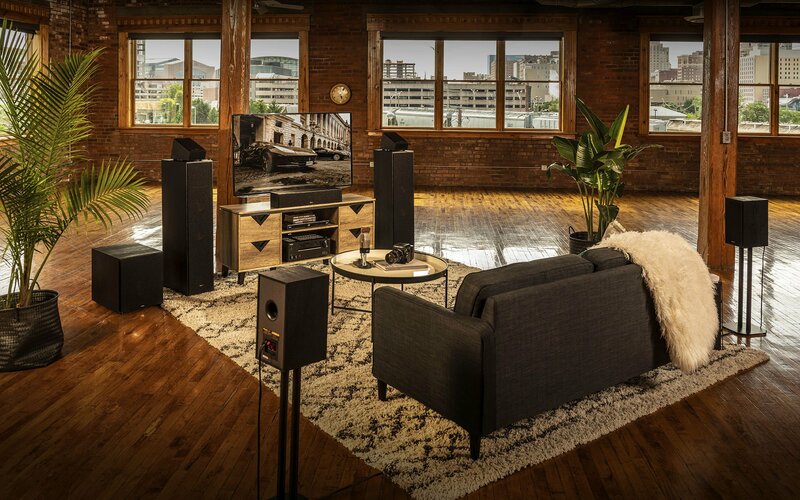 The R-100SW subwoofer gain, low pass crossover, and phase controls ensure the low-frequency tones blend with other speakers and establish the ideal level of bass for your room. Line level/LFE RCA inputs provide maximum compatibility with standard home theater receivers.